Cindy would rather have your prayers however we know the bills don't get paid if one can't work. 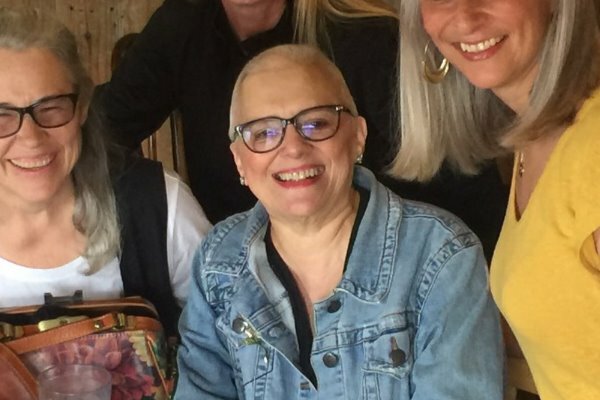 Friends of Cindy have set up this fund to help her with expenses due to a mastectomy and 2 additional unexpected surgeries. If you've ever been to Good Time Charlie's, where she has worked for over 20 years, you've seen Cindy. We invite you to help her with some of her medical expenses. All prayers welcome!